Attorney Franklin specializes in Family Law and Criminal Defense Law. He concentrates in divorce litigation, divorce mediation, and drunk driving defense. If you have a legal matter, we encourage you to call us to learn your options and understand your rights. Call (508) 752-2727 to speak with Attorney Franklin. Attorney Franklin is a top rated Worcester divorce litigation lawyer. He has successfully represented hundreds of clients in divorce litigation cases. Mediation is often a cost effective and amicable method to dissolve a marriage. Attorney Franklin is an experienced family law and divorce mediator. Michael Franklin is an aggressive and successful trial and criminal defense attorney handling all types of criminal cases in Worcester County courts. If you’ve been charged with OUI /DUI in Worcester County, you need an experienced and proven defense attorney who knows the law. 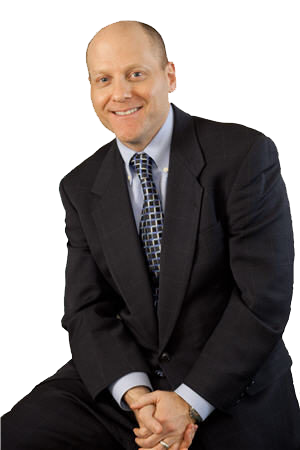 Attorney Michael M. Franklin’s philosophy is to first establish a dialogue in family law disputes and work toward reaching an amicable solution through divorce mediation. This results in his clients saving thousands of dollars in otherwise protracted legal disputes. However, some divorce cases do require trial. In those cases, Attorney Franklin’s experience, oratory skills, thorough preparation and assertiveness have delivered excellent results for his clients. Get in touch for your free case evaluation. Attorney Franklin’s familiarity and outstanding reputation with judges in family law, probate and criminal law matters serve his clients well. He understands that divorce or criminal charges can be an emotionally trying experience. He prides himself in delivering personal service, returning client’s telephone calls and making himself available for his clients during this difficult time. Michael Franklin represents individuals throughout the Worcester County region including the cities and towns of Auburn, Boylston, Clinton, Charlton, Holden, Leominster, Leicester, Paxton, Shrewsbury, Sturbridge, Westborough, Northborough, Webster, Dudley, and Oxford, Massachusetts. Call now to speak with Attorney Franklin.